MedExpress > Health Conditions > Erectile Dysfunction > Where Can You Buy Viagra? 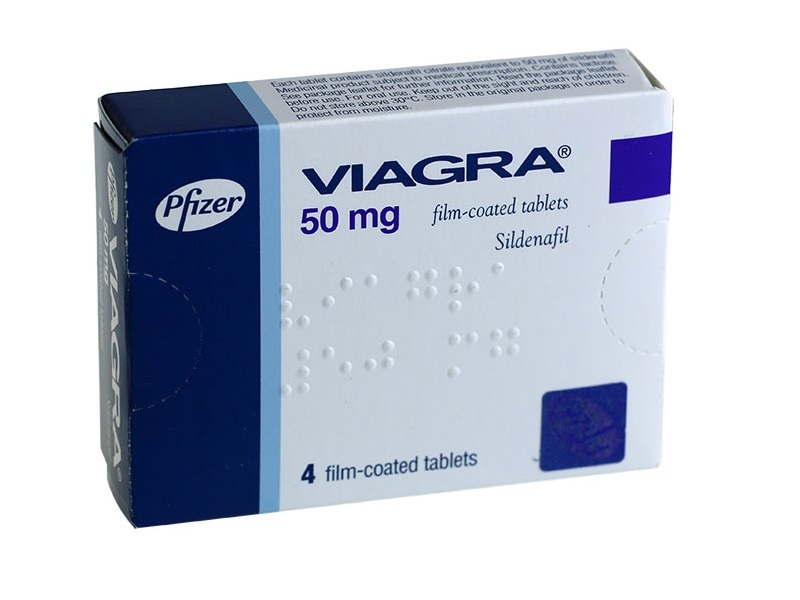 Viagra is a medicine which is licensed for the treatment of erectile dysfunction in the UK. 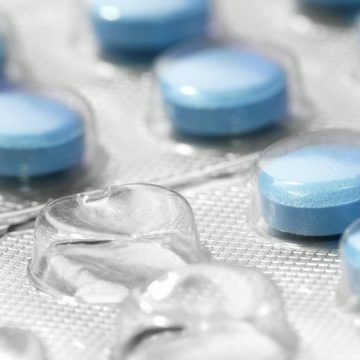 Under UK law, it is classified as a prescription-only medication which means it is illegal to buy Viagra without a valid prescription. If you have a valid private prescription, you can legally buy Viagra in any high street pharmacy. If you don’t currently have a private prescription, you will need to visit a doctor either at your local GP or online. If you visit a GP, you should be aware that many GPs will only prescribe Viagra on the NHS if you have a medical condition which is causing erectile dysfunction. If you ask your GP for a private prescription they may charge you a prescription charge and you will also have to pay the high street retail price which can often be over £10 per tablet. You should be wary of anyone offering to sell Viagra without a medical consultation. 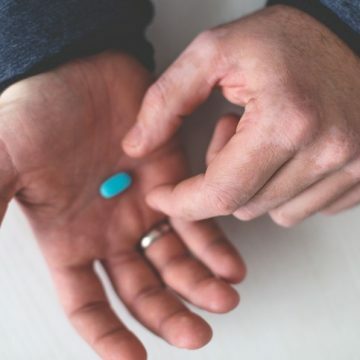 Viagra is prescription medication and should only be taken after medical consultation has ruled out the possibility of any interactions and that the medication is suitable for you. Always make sure that the website is a registered online pharmacy and displays an internet pharmacy logo which links to the pharmacyregulation.org website. You can find out more about the internet pharmacy logo by visiting this page http://www.pharmacyregulation.org/registration/internet-pharmacy. By purchasing from a registered internet pharmacy, you can be confident that the website is connected with a regulated pharmacy. Regulated pharmacies are inspected regularly and need to conform to strict standards. This will ensure that the Viagra is sourced from an approved wholesaler and you will receive the genuine product. You should also ensure that the website displays a phone number and UK address. Its a good idea to give the pharmacy a call and ask to speak to a pharmacist who can also help offer information and advice on your treatment as well as reassuring you that service is legitimate. Hopefully this article has been useful and you will now understand how to purchase Viagra safely and securely. Experienced General Practitioner in Hampshire since 1995, with particular interest in Nutrition, Obesity and Smoking Cessation.